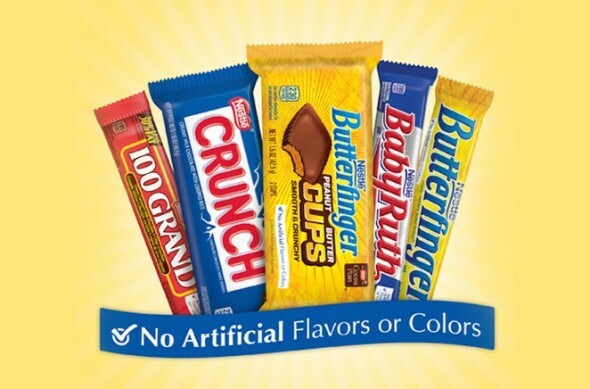 The Crunch and the Butterfinger candy bars are yummy to taste, but they are loaded with sugars and artificial colours. But now they will be healthier too as Nestlé USA has announced that it will remove artificial colors and flavours from its candies and chocolates by the end of 2015. Nestlé has been striving to remove artificial colours such as Red 40 and Yellow 5, and flavourings like vanillin from more than its 250 chocolate products. The artificial colourings will be replaced by natural ones like annatto which comes from the seed of achiote tree; the real vanilla will take the place of the artificial vanilla. The good news is that the flavour and the taste of your favourite candy will not get altered and remain the same. The natural ingredients will be costlier than the fake ones, but the price of the chocolate will not be increased. 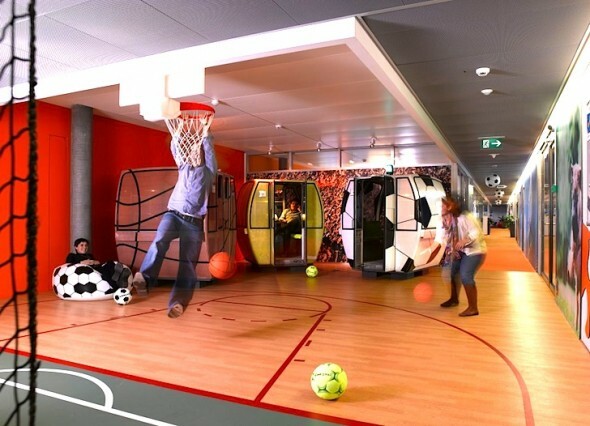 Google has a knack for creating one-of-a-kind work places that encourage people to get out of bed and travel to work every morning. The search engine giant has done it yet again with its Zurich office, which also happens to be one of the best repurposed workplaces in the world. Previously a local brewery, this 12,000 square meter was turned into a full-fledged office space, Google-style! The repurposed area now hosts funky work stations, thematic rooms that use daylight extensively and lots of indoor greenery. Orbital systems, a Swedish company has come up with an innovative idea of conserving water in your home. 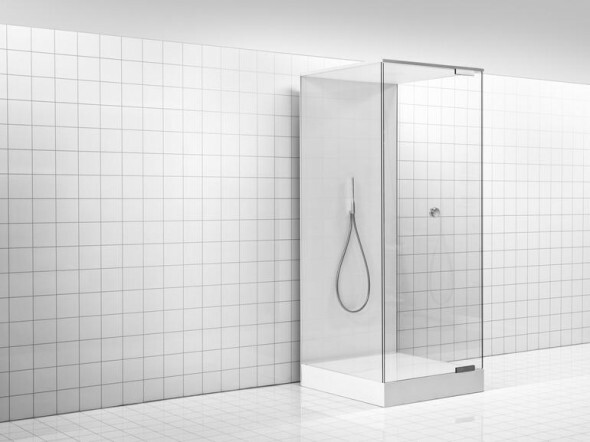 Now, you can take as long as you want in the shower without worrying about water getting wasted. The new household shower made by Orbital Systems will recycle 90% of the water and will retain 80% of the energy consumed by an ordinary shower. The water recycling system used in the shower is very similar to the ones used by the astronauts on space shuttles. Orbital Systems have made the shower in collaboration with Johnson Space Center at NASA. The technology is not as simple as you might think it to be, a very sophisticated water filter system located under the shower drain in the floor takes the soapy, used water in the drain, purifies it and pumps it back into the shower to be used again and again. What is you pee in the shower? Don’t worry the shower sensors can distinguish the pee and throw that away. There are two types of capsules which filter the water, a micro capsule and a nano capsule. The nano capsule filters germs, emulsified oils and metals, and the micro capsule eliminates larger particles like skin flakes, sand and hair particles. If you are a mom who likes a little bit of adventure, then the newly invented, very cool Longboard stroller by Quinny is the product you will love. Talk to any parent, and he/she will tell you that strollers are a great place for toddlers to be in, but carrying them around is such a pain. 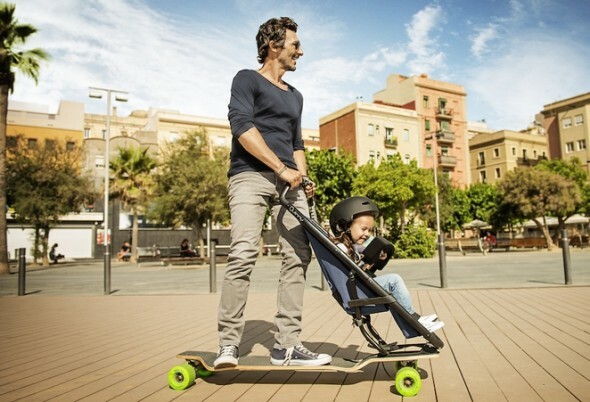 Quinny’s Longboard stroller is a wonderful combination of very light and compact stroller and a skateboard, the seat section of the child’s stroller is attached to the front of it. So, you can zoom around faster and have fun, and the kids will also enjoy the ride. And if you cross the speed limits in excitement, there are brakes at the back and handlebars for steering near the seat section. So much convenient for going long distances and also it is an eco-friendly option to get round. Children between 9 months to four and a half years of age can comfortably sit in Longboard stroller. What do you do once the alkaline batteries run out of juice? You throw them in the garbage bin, and contribute to the environmental pollution caused by the toxic substances they are made of. Energizer is one company that is making good use of old batteries. They are recycling the old batteries to make new ones. 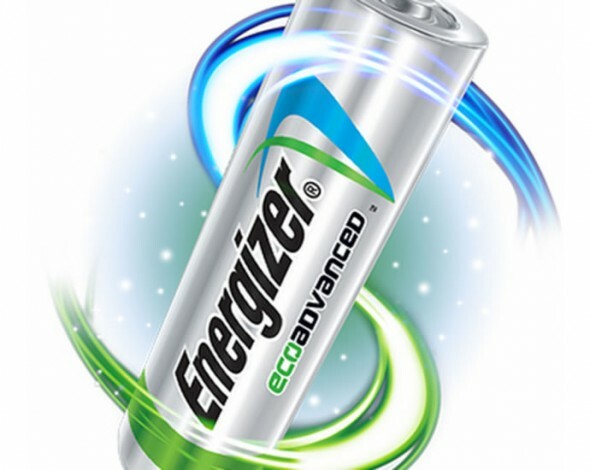 About 4% weight of Energizer EcoAdvanced batteries come from old recycled batteries. Energizer says that about 45% weight of the batteries will come from recycled cells by 2025. To increase the processing capacity of the batteries, Energizer is working with recycling companies in North America and Europe to make these high performance batteries. EcoAdvanced batteries have been reported to last longer than any other battery by Energizer, but they also cost 25% to 30% more than the standard ones. 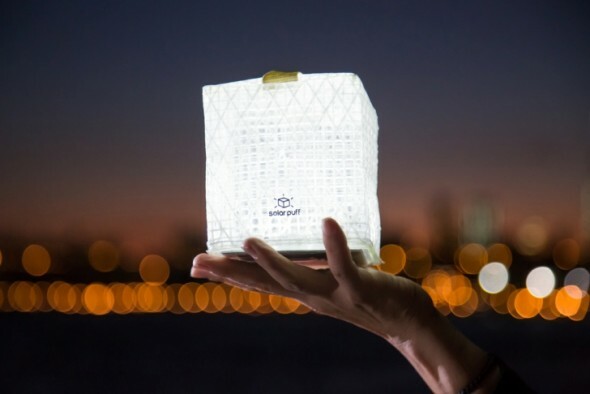 Solarpuff invented by designer Alice Min Soo Chin is a foldable paper lantern that gets its power from the sun. The thought of making something like this came into Alices’s mind, when Haiti was hit by earthquake in 2010. Something so portable and lightweight like the Solarpuff can be very useful for relief in the areas hit by a disaster. Solarpuff folds flat into quarter an inch thin and weighs just 2.3 ounces, when opened it emits light through a ring of LEDs, which is soothing and pleasant to look at. Solarpuff is also environment friendly as it is made up of a non-toxic recyclable material. It takes about 4 hours to charge Solarpuff, once charged fully it can last for about 8 to 10 hours. 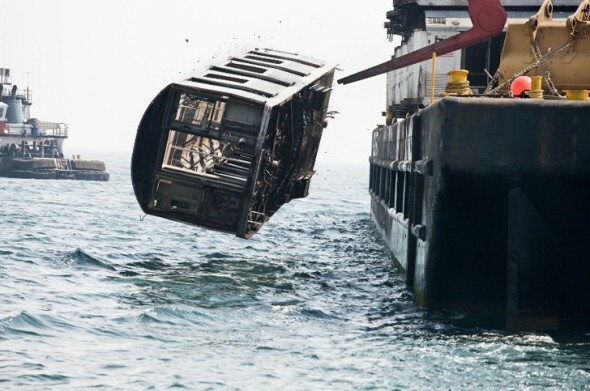 A one of its kind recycling project is happening in NYC in which hundreds of subway cars are being dumped deep inside the Atlantic Ocean. It may seem like the ocean is being polluted but actually the exact opposite is happening here. The massive dumped cars turn into reefs and become home for millions of fish on the eastern seabed. The fish are attracted to the reef because it gives them protection from the predators and also provides them food like shrimps, mussels and crabs. Over 2,500 subway cars have retired into the Atlantic Ocean in the past decade and turned into underwater reefs. Photographer Stephen Malloon has captured the enthralling process of transformation of the NYC Subway Cars into coral reefs. There are restaurants that serve you everything you’ve been dreaming about on an empty stomach, and then there are restaurants that do the environment a huge favor too. One of the latter, is the yet-to-open restaurant, The Perennial, located in San Francisco. What sets this one apart from the rest of the eateries you’ve been spending considerable amounts of time at, is the fact that The Perennial is a restaurant and environmental lab combined. 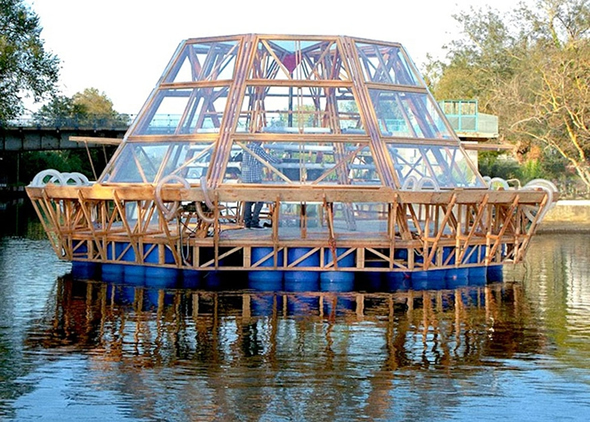 The sustainable and solar-powered Jellyfish Barge allows users to grow crops on water! Finding an empty piece of land in an urban environment is extremely difficult. Given the fact that our cities are getting more and more crowded as the days go by, the only intelligent solution to the problem is moving over the surface of water bodies. 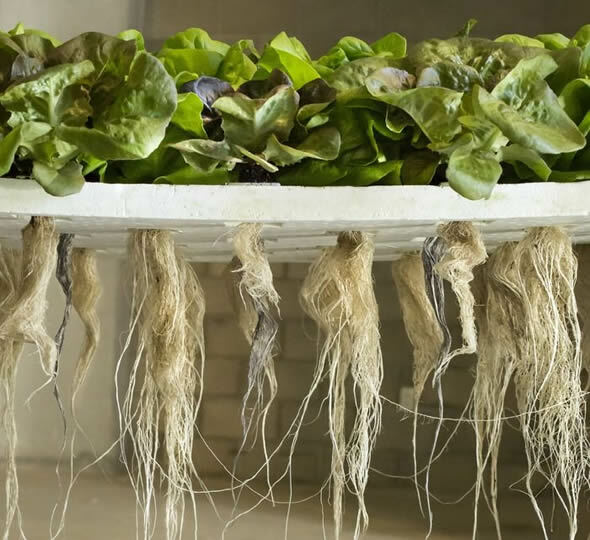 Italian designers Antonio Girardi and Cristiana Favretto of Studiomobile brought to life a concept greenhouse that floats on water and is completely self-sustainable. The construction is a low-cost alternative using recycled materials that sits upon 96 repurposed plastic drums. 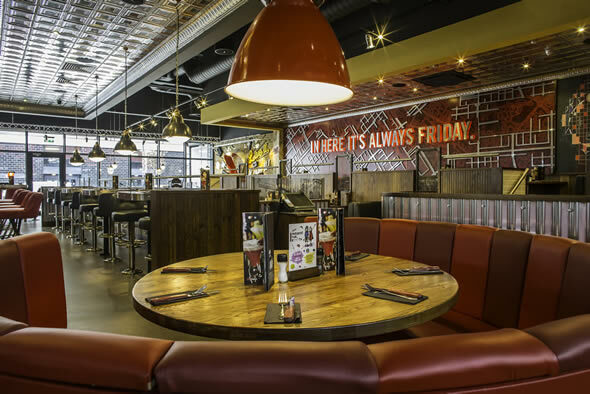 Milton Keynes will now play host to a clean and green TGI Fridays restaurant. The company is looking forward to lighten its carbon footprint and become a greener and more sustainable business. The new restaurant in MK will cater to 266 guests and employ 85 people, most of who will be residents from the locality.